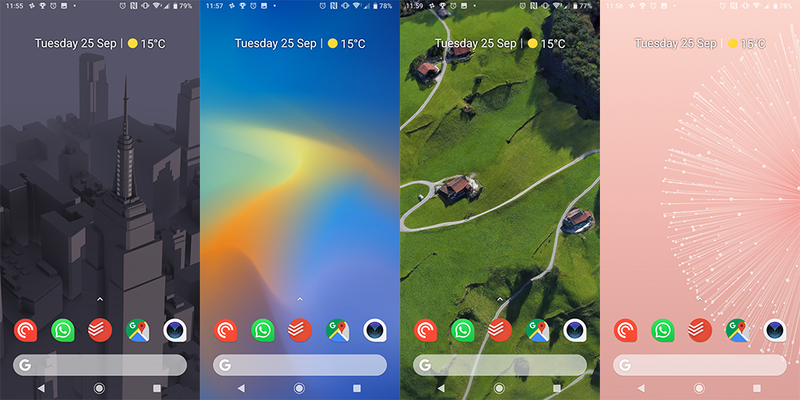 Yesterday, we got our hands on the official Google Pixel 3 wallpapers along with the Pixel Wallpapers which had the new Live Wallpapers. 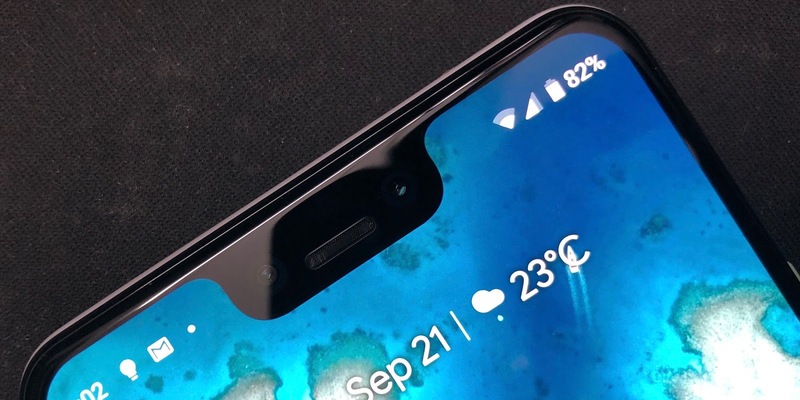 However, the live wallpapers could only install on Android 9 Pie and not on older Android versions. An XDA Recognized Developer Pranav Pandey has ported the Pixel 3 Live Wallpapers app so it’ll work on Android 6.0 Marshmallow and later. Some of the wallpapers react to music playback, notifications, time of day, movement, and more. 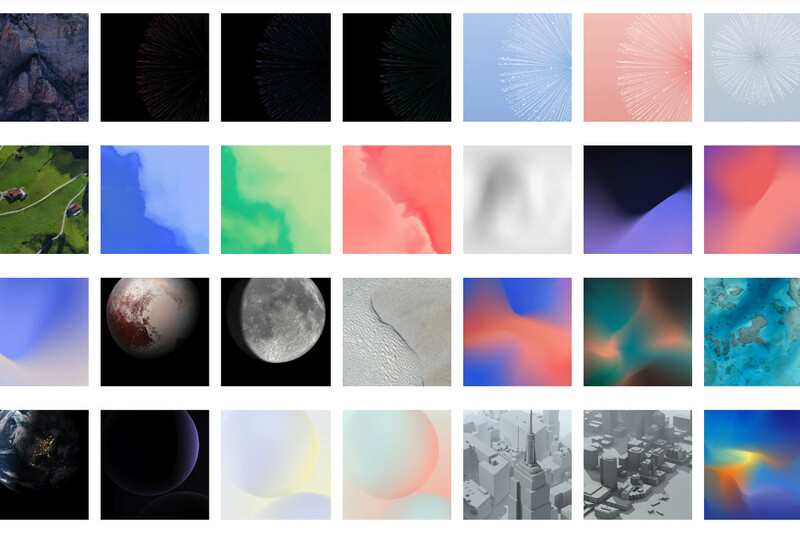 As noted before, this is a port of the Live Wallpapers from the upcoming Pixel 3 devices. Unlike the original APK which requires you to be on an official Android Pie release or a custom ROM, this should be installable on any ARM64 Android device running Android 6.0 Marshmallow or later. People who have devices running Android 6.0 Marshmallow, Android 7.0 Nougat, Android 7.1 Nougat, Android 8.0 Oreo, or Android 8.1 Oreo, can enjoy the Google Pixel 3 Live Wallpapers. The developer has split the Live Wallpaper port into two separate versions: One for Android 6.0 – Android 7.1 devices and another for Android 8.0 – Android 8.1 devices. This is because Android 7.1 and below devices can’t support the audio visualization wallpapers (Groove) while Android 8.0 and above devices can. On some devices from Samsung, Xiaomi, and others, you’ll need to also install the Google Wallpapers app from the Google Play Store to set these live wallpapers. You can download it from the link below and let us know in the comments which wallpaper do you like.